The Ghyll Royd PTA present their very first event. 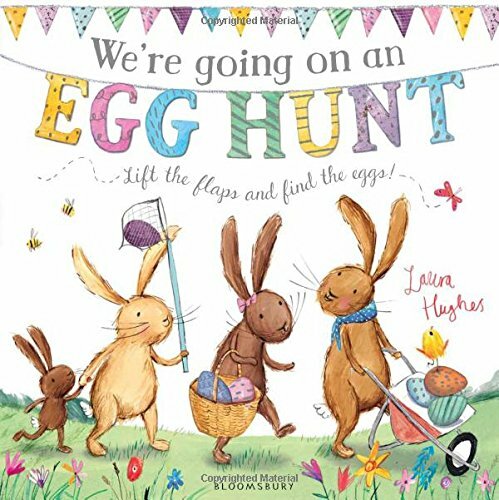 Join the Spring Bunny on Sunday 28 April for an eggs-tra special eggs-travaganza. The event will raise money for the Theatre of Dreams and celebrate the school’s 130th year. The Spring Bunny is making a very special visit to Ghyll Royd for a sponsored walk, an egg hunt, and an afternoon of family fun. All forms, as well as Little Adventurers and Great Explorers, and their families, are invited to participate. The aim is for each class to raise £250 towards a seat in the Theatre of Dreams, to commemorate the Class of 2019. We are suggesting each family to bring their own picnic. There will be refreshments, bake sale, face painting and fun things for the families. We’re looking forward to seeing as many pupils and their families as possible. Sponsorship forms are available to download here.